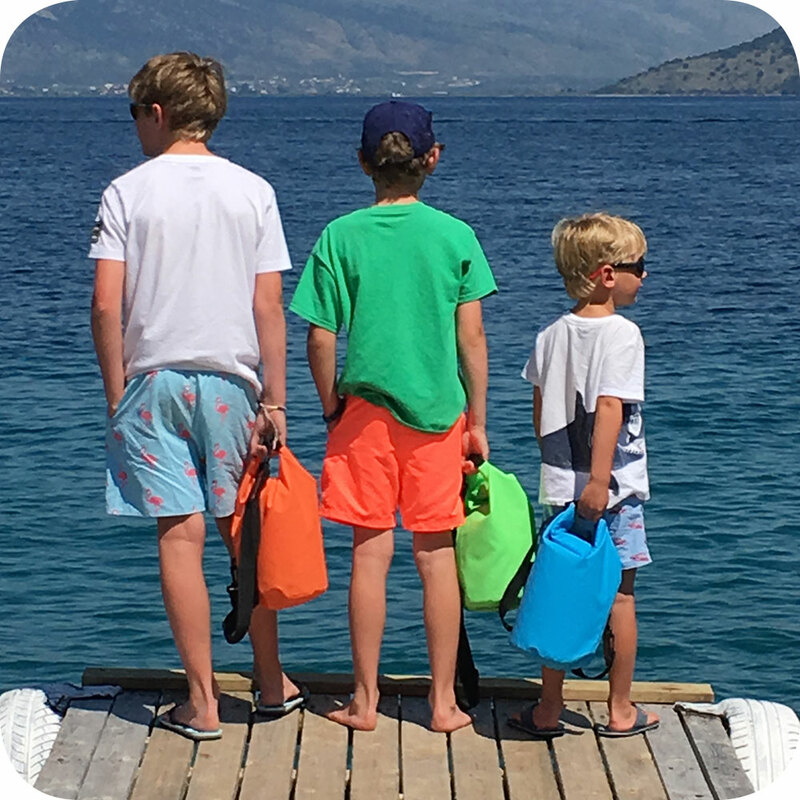 Practical waterproof bags. From packing flat to rolling out and filling, these favourites come in 4 colour choices. 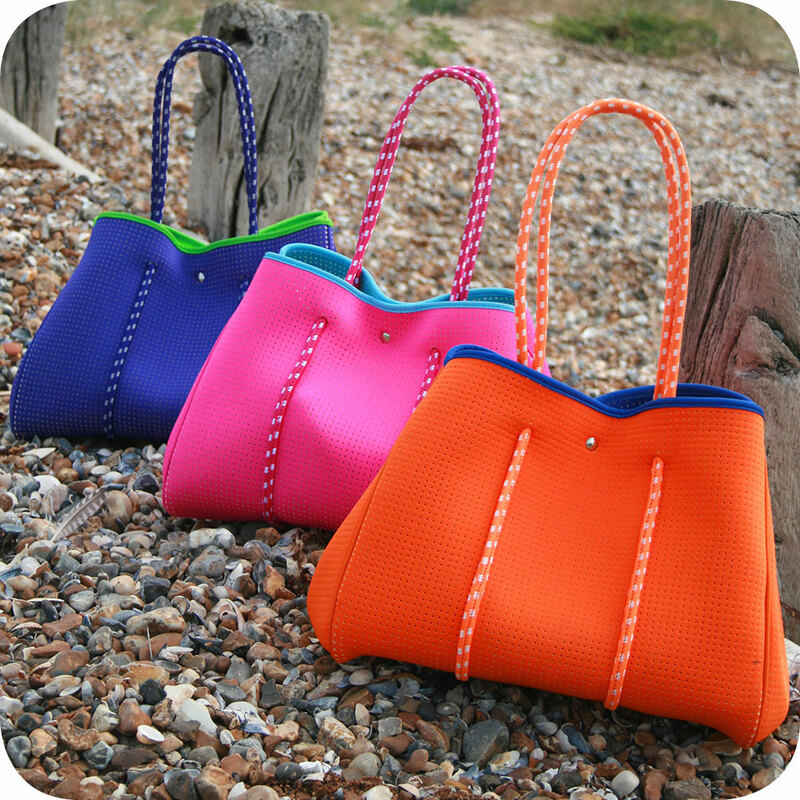 Each colour offers a range of 3 sizes, helping ensure that big and little people benefit. 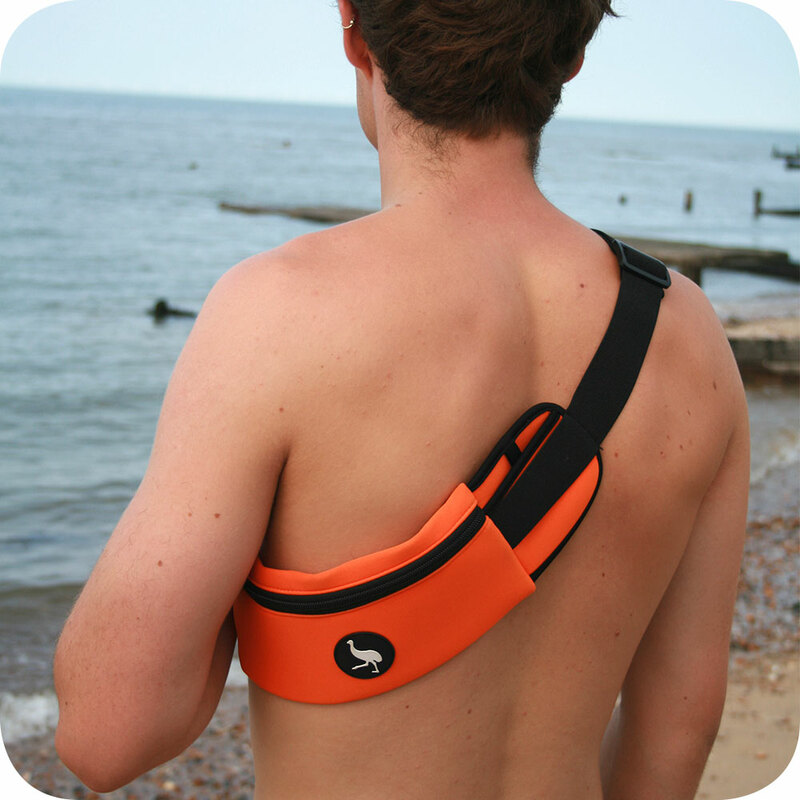 Easy to carry by strap or handle, these are a ‘must have’ for protecting your belongings by keeping them dry. Exclusive to The Holiday Shop London, these x-large, super soft, quick drying, microfibre towels are Big and Small. Easy to hang, they are ideal for stretching out on yet they compact into a neat canvas pouch. Random stars in a range of colours ensure that funshine look.